Come take a test drive in the legendary Toyota Corolla and see all what the Corolla can offer you. 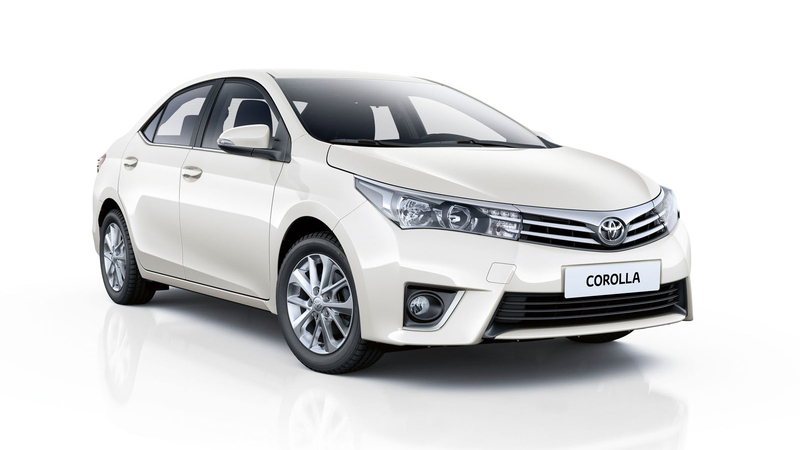 The new look Corolla has a modern, yet elegant design that offers everyday comfort and functionality. The improved seating position offers class- leading legroom and knee space in particular for those seated in the back. The boot now has a capacity of 452 litres, and will easily accommodate your luggage, shopping bags and sports equipment. Now you can drive the all new Corolla D4D 1.4 Luna from Cogans Carrigaline for just €241 per month on Toyota Flex Finance. 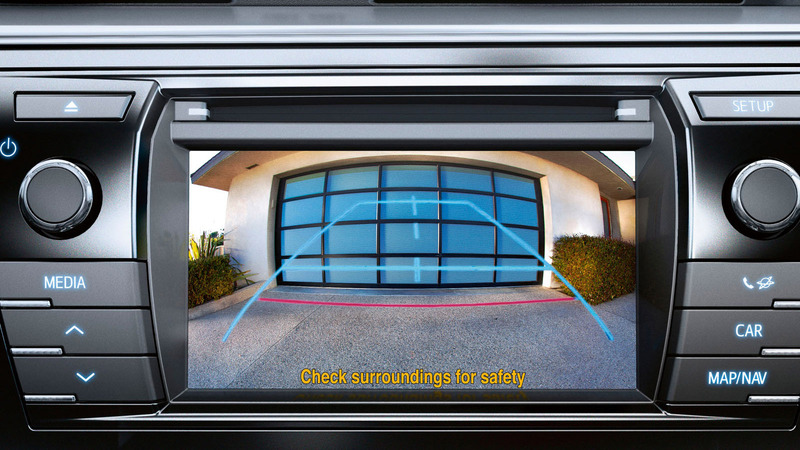 Visit our showroom today,meet our Sales Team and start your journey in a new Toyota Corolla. Includes dealers and related charges. The Minimum Guaranteed Future Value is payable if you renew or retain the vehicle at the end of the agreement. Further charges may be applied subject to kilometre/condition of the vehicle. Lending criteria and terms and conditions apply. Figures are indicative and the quotation is for illustrative purposes and does not constitute a contract. Finance is provided by a way of hire purchase agreement. Finance example is based on a fixed APR as shown above which is inclusive of a once off documentation fee of €63.49 and the GFV Optional Final Payment as shown above. To qualify for this Finance offer a minimum deposit of 7% of the On the Road Price and a maximum term of 36 months applies. The minimum advance amount is €5,000. Rate quoted is correct of April 28th 2015. The credit provider is Bank of Ireland Finance which is a registered trading name of Bank of Ireland.